It is one of the most popular end of this 2016, perhaps the best flagship in market value during these months, and of course one of the terminals with Snapdragon 820 best sellers. 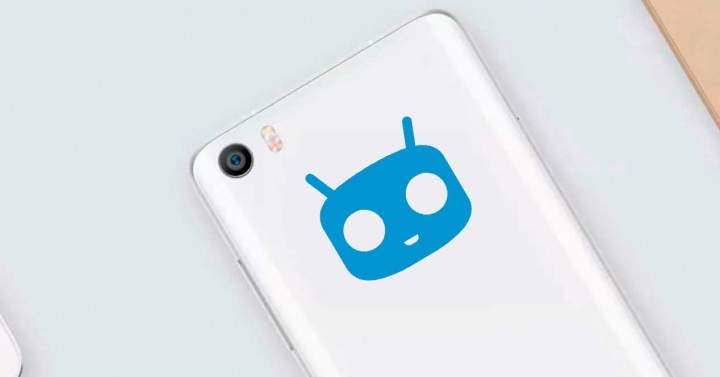 Now, eight months after its launch, the Xiaomi Mi5 has received its first official version of CyanogenMod 13, which is the starting point for support officially operating system by Cyanogen, so users terminal They not have to go to unofficial versions. 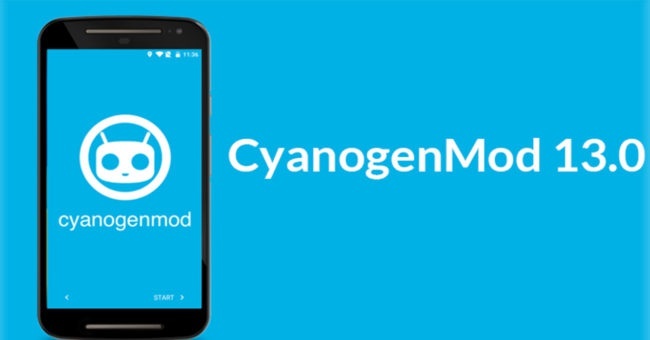 As many know, CyanogenMod is an excellent alternative to the operating system native to many terminals, because if we prefer closer to stock Android experience, have support for CyanogenMod on your terminal can be an excellent opportunity. Xiaomi Mi5 now receives its first official version of CyanogenMod 13 , which is safe well received by many of its users. Although virtually from the day of launch the large community of followers behind Xiaomi Mi5 already offered unofficial versions of CyanogenMod 13, has not been until this weekend when they have been available for order in a completely official version of this operating system. Although as usual, currently only available in version Nightly , or what it is the same, a version that is not yet stable and may experience some failures. But being we who have used this OS and this version is fully functional except for very, very specific failures. In addition are versions that are updated almost daily , so it is relatively easy to patch the problems that arise. What is clear is that one of these Nightly versions after eight months of release will be more polished than many of the alternatives unofficial ROM. To download the ROM must address the following link . From there the downloaded and flasheamos terminal Xiaomi . As you can imagine you will need to have an installed recovery, such as TWRP . Once we installed the recovery is as easy as copying the ROM downloaded to the internal memory of MI5, start in recovery mode, click on Install and select the ROM downloaded. To enjoy the gapps , or Google apps, just download them from this link and repeat the process we have done with the installation of the ROM.